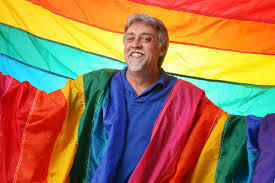 Sadly, we lost Gilbert Baker on March 30, he was only 65. 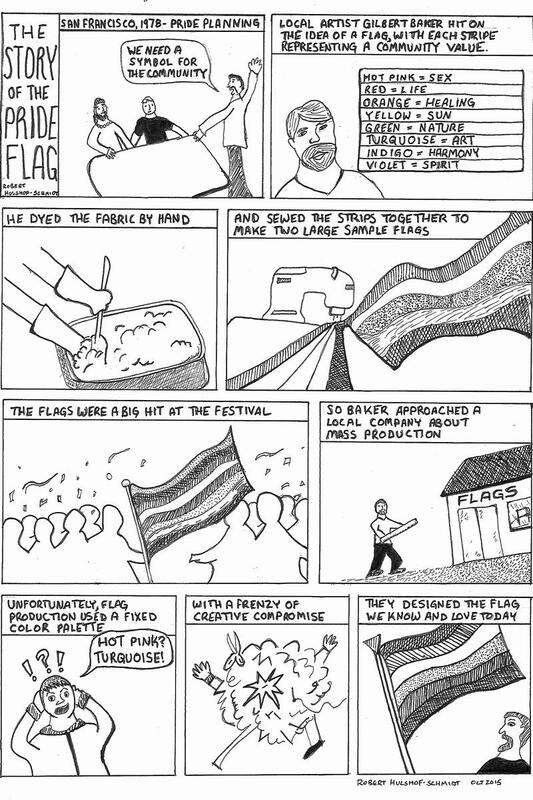 Baker was a gay rights activist who designed the now iconic rainbow gay pride flag in 1978. As a gay queer man, I knew that if I saw this flag in a store front or in neighborhoods, it meant I would be safe and welcomed there. Farewell, Gilbert Baker — a pioneer in pride and celebration! 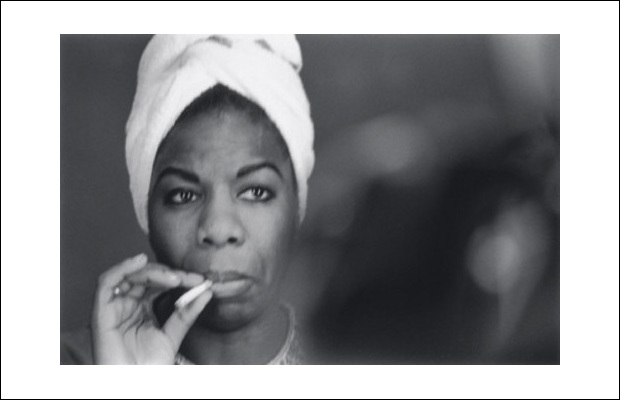 Today we honor and celebrate a pioneer in social justice and LGBT rights. José Julio Sarria was born in 1922 or 23 (records vary) in San Francisco. His parents were recent immigrants from Latin America who never married, and his father left the picture early. His mother worked long hours in domestic service and enlisted the aid of a local couple who had recently lost their child to help raise José. He considered all three of them to be his parents. Throughout his youth he enjoyed dressing in both boys’ and girls’ clothing and his family supported him both at home and in public — if only more families would support gender non-conformity. Sarria spoke only Spanish through kindergarten, then briefly attended private schools while learning English. He mastered it quickly, showing a proficiency for language that served him well throughout his life. After Pearl Harbor, he joined the Army. Initially assigned to the Intelligence School because of his linguistic skills, he was reassigned after failing a background check. While it was never verified, he always believed that failure to be related to his openness about his homosexuality. He served in the motor pool and as a military cook, mustering out at the end of the war. Sarria returned to San Francisco and began college, hoping to become a teacher. He became a regular at the Black Cat Bar, a gathering place for gay men, beats, and bohemians. He met the love of his life, Jimmy Moore, who was a waiter at the bar. In a police sting, Sarria was falsely charged with solicitation and sentenced to a large fine. Realizing that this ruined his chances to teach, he dropped out of college and began waiting at the Black Cat — a perfect example of a system of oppression. People were living double lives and I didn’t understand it. It was persecution. Why be ashamed of who you are? … United we stand, divided they catch us one by one. He closed the bar each night by leading a rousing chorus of God Save Us Nelly Queens, a rare public statement of pride and camaraderie. I am going to have to start singing this song wherever I go. Sarria began his activism while at the Black Cat. He encouraged patrons to stand up to police raids by refusing to plead guilty and demanding jury trials. The resulting influx of cases caused court gridlock and judges began refusing to hear cases without strong evidence of wrongdoing. Sarria also helped drag performers and customers escape the “disguise for deception” law by sewing tags in the backs of their costumes that read “I’m a boy!” With George Strait, (not the country music George Strait) he founded the League for Civil Education, an outreach and support organization for gay men. Disgusted by the ongoing pressure against the gay community in San Francisco, he ran for the Board of Supervisors in 1961, the first openly gay person to run for public office in the United States. Although he lost, his strong showing revealed the potential power of the gay voting bloc, beginning a dramatic change in local politics. 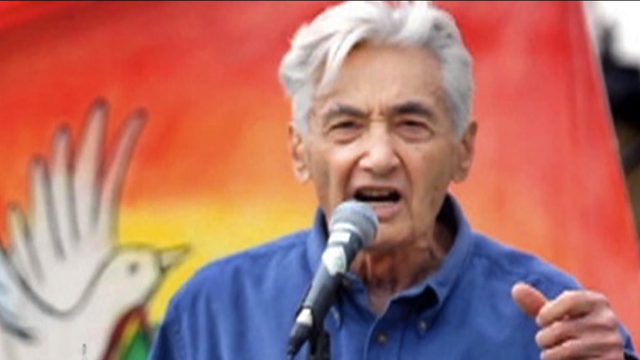 Years later, Sarria helped advise Harvey Milk, who eventually won the seat that he had sought. The Black Cat finally lost its liquor license in a sting operation and Sarria split his focus between social protest and his drag career. He founded the Tavern Guild, the first gay business association, and later the Society for Individual Rights, a more activist outgrowth of the League for Civil Education. He was crowned Queen of the Beaux Arts Ball in 1964, but proclaimed that since he was already a queen his new title should be Empress. He built upon this proclamation by helping build the Imperial Court System a network of non-profit charities tied to the drag and gay communities. Drawing on his cooking experience from his Army days, Sarria also became a restaurateur, collaborating with Pierre Parker on local Lucky Pierre restaurants and running concessions at a number of World’s Fairs. Sarria’s energy never flagged. After retiring in 1977, he continued his social work and his activism in the Imperial Courts. He finally abdicated his throne in 2007. He was recognized by numerous organizations for his outstanding work. 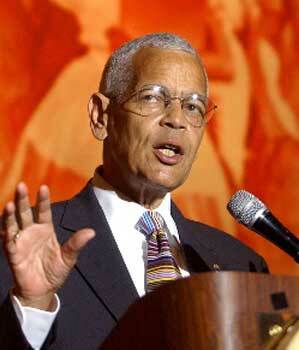 In 2006, the city of San Francisco renamed a portion of 16th Street in the Castro in his honor. As a result, the address of the Harvey Milk branch of the public library fittingly became 1 José Sarria Court. 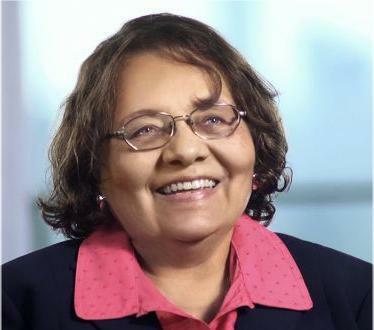 Sarria died in 2013 of adrenal cancer. He left behind an impressive legacy of activism, engagement, and honesty. May his legacy live on to inspire us all!